UPDATED WITH HUGE FLAT FENCED BACKYARD!! On cul-de-sac - great location! 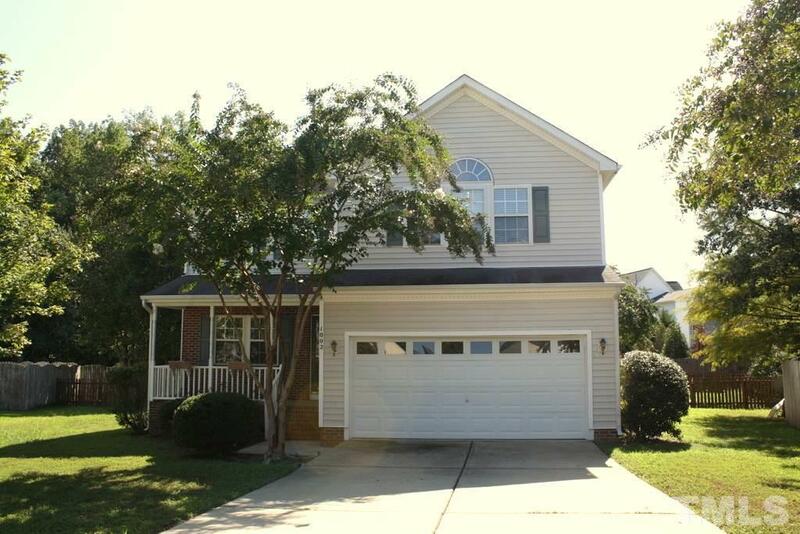 Walk to Olive Chapel Elementary, close to Kelly Rd Park, minutes to downtown Apex. Open concept! Spacious 2 story family room with gas fireplace! Interior just painted, NEW granite counters, NEW bathroom tile, NEW wood floors, NEW carpet, NEW light fixtures, NEW extended deck! HVAC 2 yrs old. Refrigerator included. This home is ready for a quick closing!